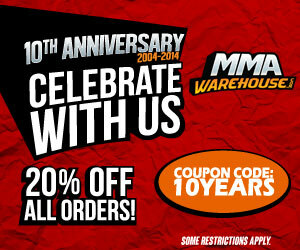 Season 10 of The Ultimate Fighter (TUF) will feature Rashad Evans as one of the coaches. The opposing coach is Rampage Jackson. 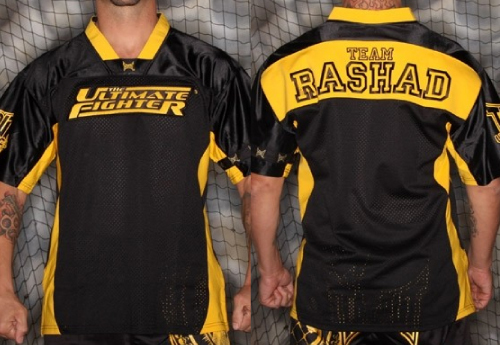 Rashad’s official team MMA jersey will sport the black and gold colors. They are made by Tapout and are fitted like football jerseys.